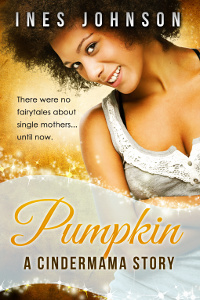 Pumpkin is a single mother, who has given up on fairytale happy endings. Manny is from a rich family and running for mayor. When they meet, Manny knows Pumpkin isn’t the one, because all his family have a gift where they see a golden aura around their true love. But whatever the magic may be saying about it, both of them have other ideas. This is a contemporary romance retelling of Cinderella, with light magical elements. Basically the ability to see auras taken to a more magical level. I liked the idea of subverting destined magical soulmates, and that is the general direction of the book. Love is something that takes work and there are no guarantees because the golden aura said (or didn’t say) so. The writing was generally conversational and easy to breeze through. There are some things that worked well, like Pumpkin having to realise she couldn’t force people to be like a movie script. Some of her people predictions are very wrong, because she’s more caught up in stories than reality. The mayoral campaign worked well enough as a plot to tie things together. My main issue is it wasn’t quite the book I expected it to be. As it starred a single mother, I wasn’t expecting so much hate to be piled on single mothers. Pumpkin is only okay because she’s the idealised single mother, who has a day job, and hasn’t dated since her husband walked out. Her cousins (the ugly step-sisters of the tale) are horrible welfare queens who take food stamps when they don’t need them, and purposefully try to have children by lots of men to get child support. It’s frequently laid on how terrible they are. Empathy is for Pumpkin, not single mothers as a whole. In Pumpkin’s own words about welfare: “I think the flaw with social programs is that the poor start to believe they can’t do for themselves without it and the rich believe the poor can’t act without their help.” This doesn’t match my experiences at all, where it’s more that poor people wish they didn’t have to rely on it, and rich people wish they could stop paying out because they’d have more money if they let people starve. But the narrative proves Pumpkin right. After all, people collecting food stamps are like her horrible cousins. It turns out the golden aura is because Manny and his family are gypsies. 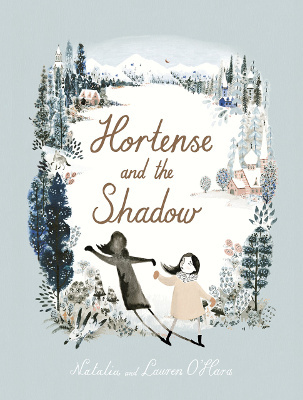 There are certainly times when Roma people might reclaim that word, but a book where it’s the source of fairytale magic, because Roma are like magical fairytale people, is not one of those times. There wasn’t any other cultural connection, outside of golden auras and fortune telling. 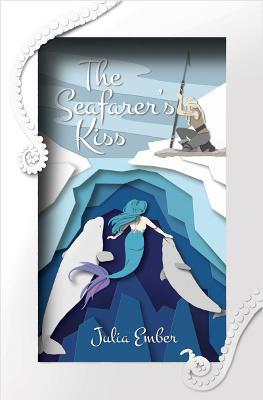 I can see this romance might appeal to some readers, given its fairytale themes. For me, I couldn’t really get past the policing of what makes someone a respectable poor person.